Brown, Jonathan. 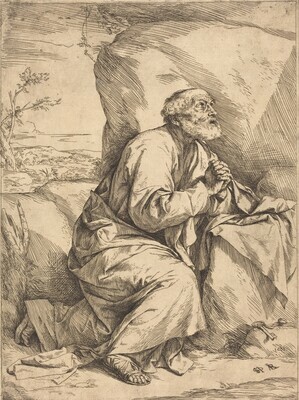 Jusepe de Ribera: Prints and Drawings. Princeton: Princeton University Press, 1973.